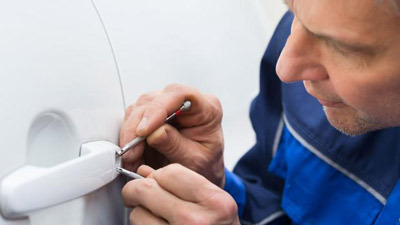 ESL Locksmiths will help you copy, replace or program your car keys 24hrs/7 days. Our mobile service makes it easy for you especially during the week when you might be at work or call in to our office at Wynnum Road, Morningside Or Brisbane Street in Ipswich. Call us on 1300 375 562 for more information. 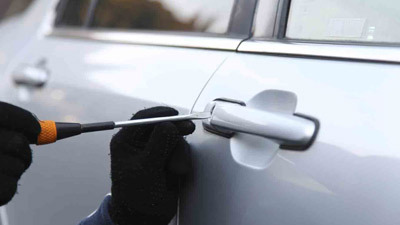 Since the mid 1990’s, most cars sold in Australia have been fitted with transponder security systems. These usually incorporate a chip embedded in the plastic head of the car key and a proximity reader around the ignition keyhole. The following typical process takes only a fraction of a second. When the ignition of the vehicle is turned on, a silent radio signal is sent from inside the steering column by the car’s computer. This radio signal is looking for a valid transponder chip within range (the range is usually limited to close proximity of the ignition keyhole). If a valid transponder chip is detected the vehicle will start and run. However, if no valid transponder chip is detected the vehicle may not start or it may only run for few seconds and then stop. Continued attempts to start a vehicle without a valid transponder may cause the vehicle computer system to shut down the entire electrical system temporarily or if the car’s computer system is damaged, shut-down can be permanent! 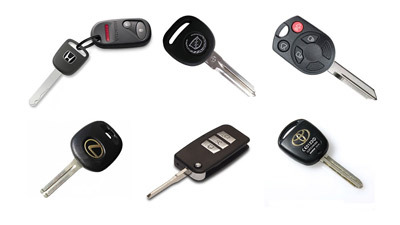 We can supply keys for most vehicles cheaper and faster than a dealer, some makes and models excluded. We can also supply and program EF-BF Ford Falcon remotes! Do you have any question about car keys or simply just need to get something of your chest. Use the form and we will get back to you asap.